We are contingency litigators for business and corporate stakeholders. Evangelista Worley, LLC represents companies – large and small – on a full or partial contingency basis in high value business litigation. In essence, we have our own skin in the game. So we don’t lead clients down a primrose path just to rack up hourly litigation bills. Our interests are aligned with yours…. We also represent companies (on an hourly basis) to defend claims brought by other businesses. But our experience in rooting out fraud and other bad corporate behaviour has enabled us, on a number of occasions, to create tremendous leverage by identifying and vigorously prosecuting counterclaims against the plaintiff company. For example, in one matter the client was sued by a former employee claiming that he was owed money as an equitable business partner. 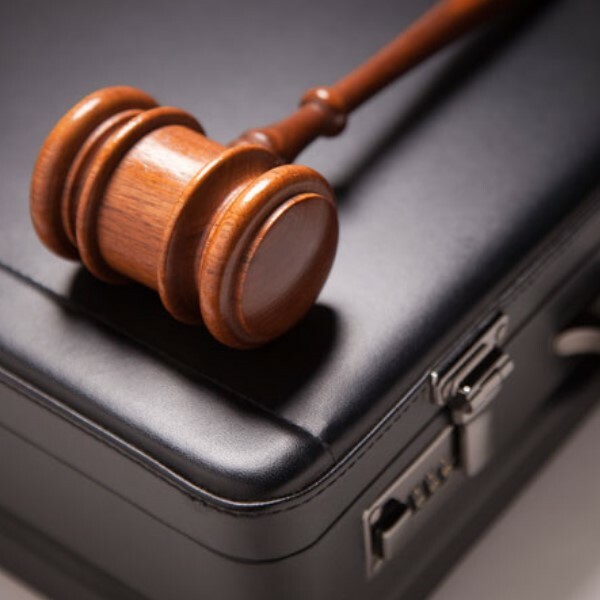 Our attorneys found that the plaintiff had embezzled hundreds of thousands of dollars from the client over several years and we were able to turn a defense case into a prosecution case. The case eventually settled for a large recovery paid to the client with the claims against him withdrawn. •	In re EON Labs (Del. Ch.) (represented shareholders of EON Labs challenging proposed merger with Swiss pharmaceutical company); and •	In re Hastings Entertainment (N.D. Tex.) (represented shareholders of Hastings Entertainment challenging proposed merger with company formed by Joel Weinshanker, who also owned Hasting’s supplier).